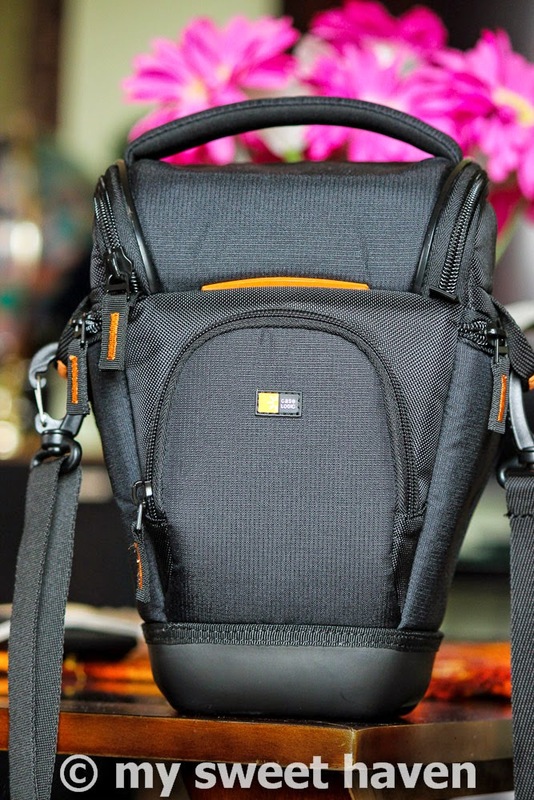 For someone like me who had just ventured into DSLR photography as a hobby, I was on a serious hunt for a camera bag. 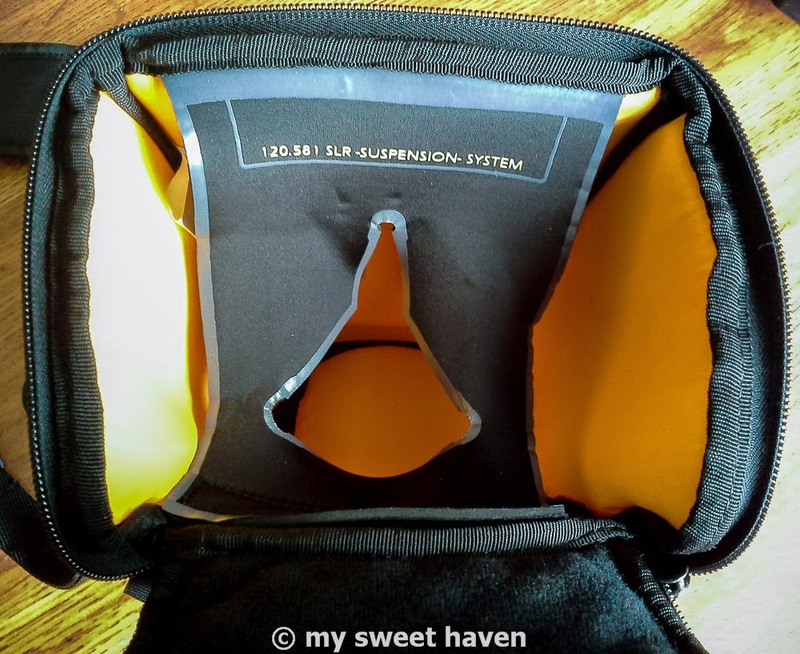 Initially I wanted a roomy, nicely-padded, waterproof bag that could hold a camera body, 2 or more lenses and other accessories. 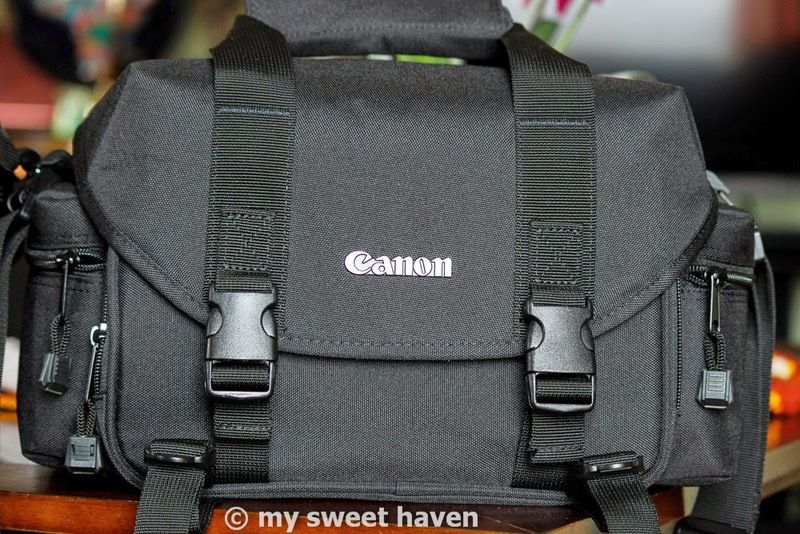 I know that I would eventually invest on better lenses so a big camera bag like the Canon 2400 SLR Gadget Bag for only $32.00 was what I wanted right off the bat. I was quite happy with its price and quality. I love the padded adjustable dividers which allows me to customize it to my equipment. It has a durable shell, with rugged water repellant nylon fabric and a shoulder strap with non-slip, adjustable shoulder pad for carrying comfort. I actually don’t have that much gear and accessories yet but I think the bag is big enough to house all my current gear and probably more should I decide to get more lenses, external flash and what not. However, I could think of one con with this bag though. It looks too geeky and flashy for me, lol! It screams “Hey, I got expensive stuff worth mugging in here” so I really wasn’t too comfortable lugging it with me wherever I go. I stopped taking my camera with me for a while because there were just too many things to pay attention to in every morning dash to Caleb’s preschool and my work. But now that days are getting warmer and spring is almost here in Montana (not quite but it’ll eventually get here, lol! ), I want to carry my camera with me everywhere so I won’t miss any opportunity to shoot good pictures of flowers, bugs, and possibly birds on my break time....so my quest to find me a small, handy but still can give my camera the best protection it needs continues! 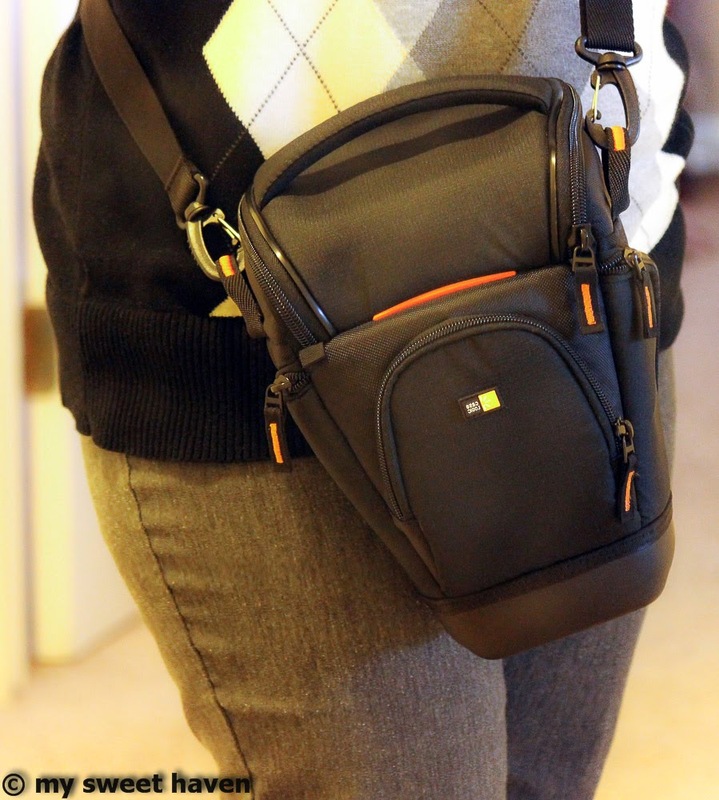 I find these holster type camera bags really cute and not too bulky. I decided to get Case Logic SLRC-201 SLR Zoom Holster on Amazon for only $28.00. I didn't expect much of the quality considering the cheap price but much to my surprise, this cute little thing really exceeded my expectations. My T3i with my longest lens attached to it fit snugly and comfortably. I like how small and easy to carry this bag is. The interior has memory foam which serves as a padding and the water-proof EVA base which allows the case to stand up on its own is a bonus. 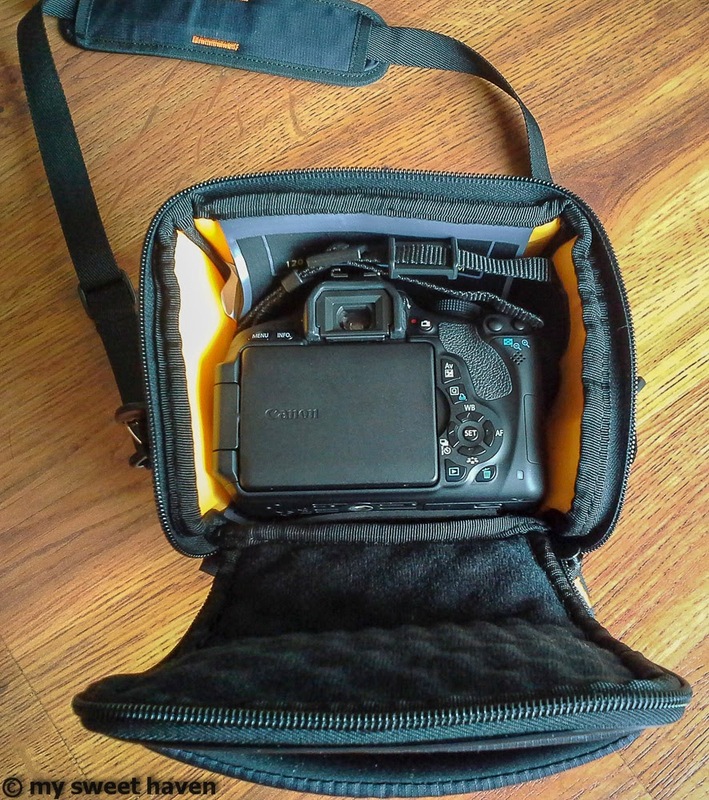 Obviously, I can only carry one lens attached to the camera with this bag and store my extra memory cards, batteries and filters in the three zippered compartments but that's the whole point of getting this bag. 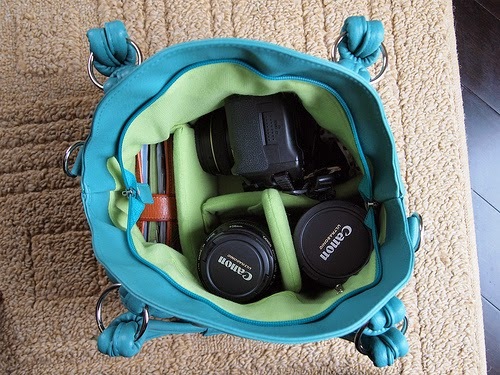 I want it to be my perfect everyday easy-travel camera bag. Another thing that I love about this bag is the hammock system as you can see in the picture below. My camera does not sit on the bottom of the case, it's actually being suspended by this sort of an ingenious suspension system which added a superior impact protection. Ok, I know I sounded like this was a paid endorsement but it's not. I happen to just simply love this purchase and I want to brag about it, lol! 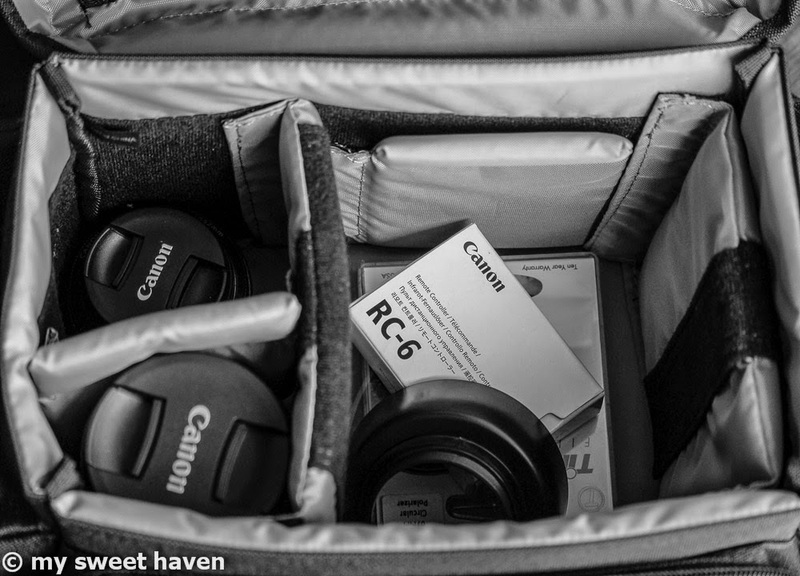 For now, I am really happy with my camera bags. 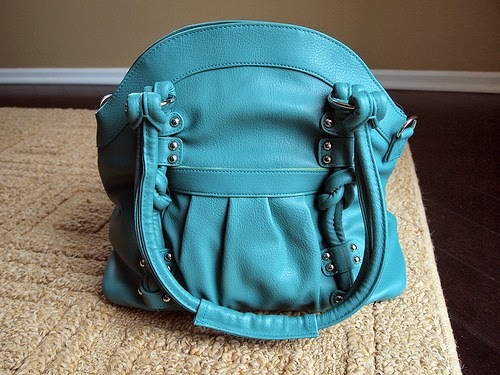 But in all honesty, I am really drooling over the Epiphanie camera bag collection. They look girly, stylish looking camera bags that you wouldn't even think of them as gadget bags. But for $165.00? Nah, that would have to wait! My money would be better off spent on a professional lens than a bag, lol!